Because of numerous requests I decided to create a separate page about good books worth reading. over time this section will grow, as for now I’ll kick off with a few books I know are a delightful read. Thank you. It is a perfect website! I would like to know who is behind of this? Wonderful website! Very nicely done! I wonder why I had not found it before. 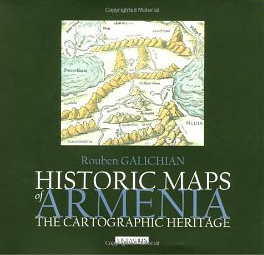 Maybe like most great works by Armenians it seems it is hard to find.